The album has spent three nonconsecutive weeks at the top of the charts. 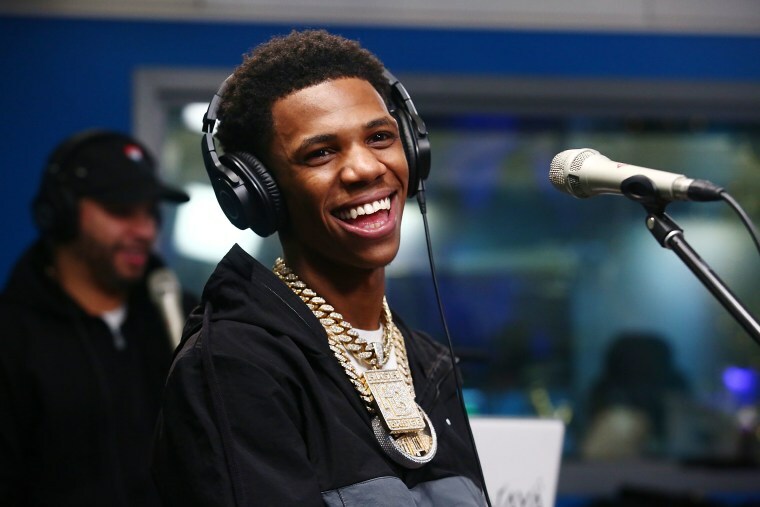 A Boogie Wit da Hoodie's Hoodie SZN has returned to the top of the Billboard 200 chart this week. This marks the album's third nonconsecutive week at the top of the chart with "47,000 equivalent album units in the week ending Feb. 7," according to Billboard. The album was no. 3 on the chart just last week. According to Billboard, "the album once again trumps its own record for the smallest weekly album sales total for a No. 1 album on the Billboard 200 since the chart flipped from an album sales-only list to a multi-metric consumption ranking in December of 2014." Elsewhere on the chart, 21 Savage, who is currently being detained by ICE without bond, went from no. 8 on the chart to no. 2 this week.